Captures finer, more accurate details, achieving superior quality videos and pictures in low light situations. Cancels echoes so you can make video calls without wearing a headset. Express your unique personality by using Logitech Video Effects. Choose 3-D animated avatars that imitate your facial expressions and head movements, or 2-D face accessories that allow you to change your look with glasses, hats, and more. They're fun and easy to use with programs such as MSN Messenger Video Conversation, Yahoo! Messenger, AOL Instant Messenger, and others. The fastest interface for maximum frames-per-second video, allowing for true 1.3-megapixel still pictures. Fusion can connect to any USB port, including USB 1.1 systems. 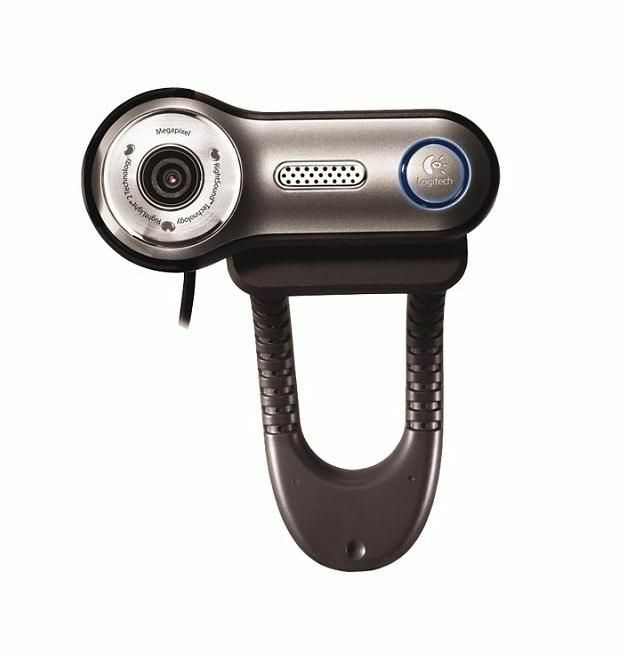 With expanded video coverage and multiperson intelligent face-tracking, QuickCam Fusion can your include friends and family without the distortion common in less-advanced cameras. All pictures and photos are for illustration purpose only. All logos and trademarks in this site are properties of their respective owners. u8shop ©Copyright 2009 - 2019 U8.my. Powered by iosc.NET.